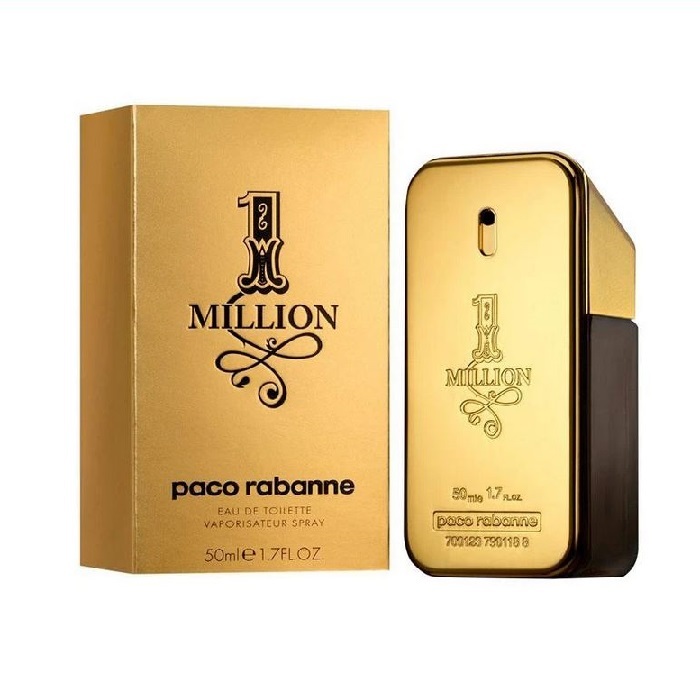 1 Million Cologne (2015) By Paco Rabanne for Men. 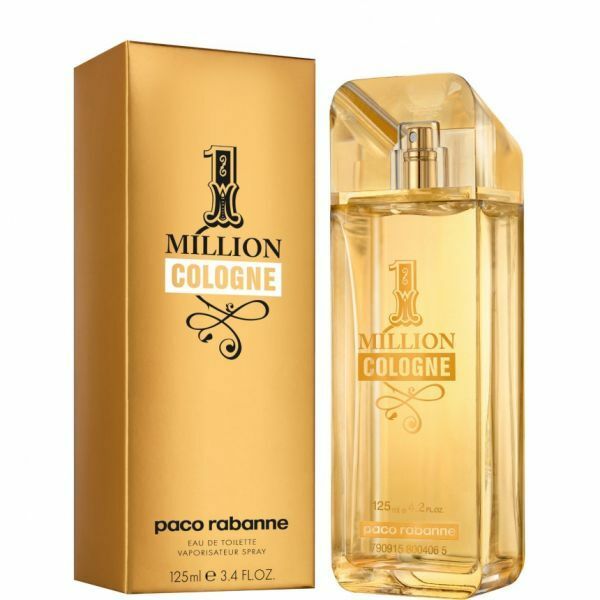 You might like the new version 1 Million Cologne, released in the summer 2015. The scent is fresher and more energetic, seductive and charming. It supposes to be fun. Opening with marine notes, citrus cocktail of mandarin and cardamom, it mixes floral notes of rose with juniper berries in the heart. The base consists of patchouli, tonka bean and leather. 1 Million Cologne was created by Olivier Pescheux and Michel Girard.